We’ve got the scoop on the newest additions in town. From food, cocktails and Christmas specials, there’s a lot to look forward to in your city. 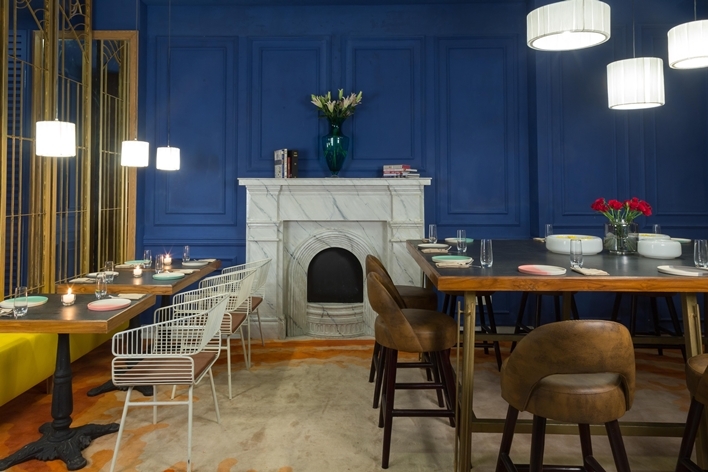 Dressed in royal blue walls and cozy carpets, It Happened In New York is the newest addition to Bandra’s ever-growing list of eateries. Spread across three levels, the 2,700 sq feet modern American diner pays homage to all things New York. An 18-foot long bar serves craft cocktails inspired by the cocktail culture in NYC and includes tipples across sections like ancestral, sours, tiki and punch. The menu focuses on seasonal ingredients that are locally sourced to create classic from the Big Apple. 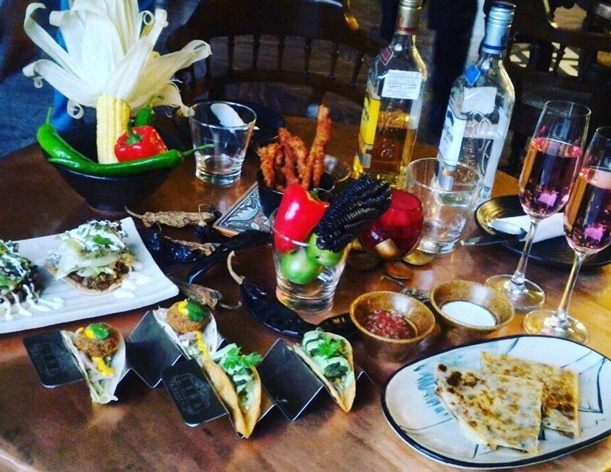 Bar bites and small nibbles are extensive and include options like caramelized spiced nuts (four different flavours), tacos, batter-coated corn dogs with fiery barbecue sauce and mustard mayo. The mains draw heavily from the multi-cultural cuisine synonymous with NYC’s culinary staples. Expect dishes like Korean fried chicken, beef bulgogi, mushroom casserole, hot dogs plus NYC’s on-trend veggie dishes like all-vegetarian burger (smoked grain burger with moringa dusted fries). For the health conscious, a Clean Food section offers buckwheat pancakes, sweet potato salad and more. Desserts include classics like New York cheesecake, Eleven Madison Park inspired milk & honey and key lime pie, among others. Get your festive spirit going with the new cocktails at One Street Over in Khar. 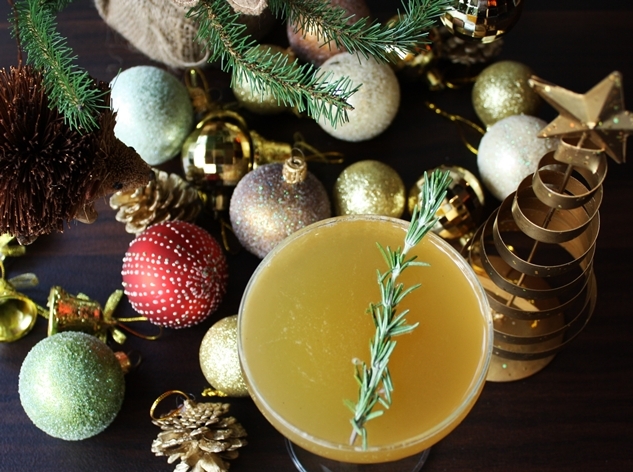 The gastro-pub is offering special Christmas Cocktails like chocolate eggnog served in glass bottles, kir royale (crème de cassis with sparkling wine or chardonnay), the harvest sparkle (Jim Beam, spices, ginger, honey and orange juice), plus a special boozy Christmas sangria and an apple ginger toddy with brandy, ginger syrup, spices and brandy. The cocktails are available all month until Christmas Day. 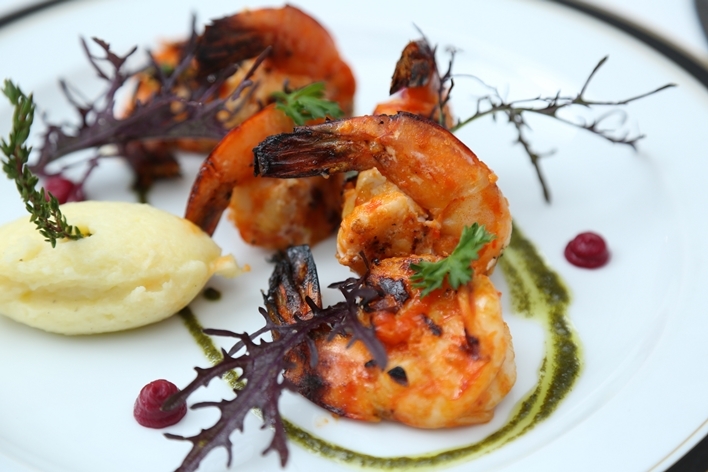 Chef Atul Kocchar’s Lima is now offering a special culinary experience, capturing the robust, eclectic flavours of Latin American gastronomy. The Lima Grand Fiesta is a seven course meal featuring an array of vegetarian and non vegetarian foods along with the famous Piso cocktails from Peru. The scrumptious spread includes small places like Yucca Chips, Sabroso Chicken strips as well as Cauliflower, Chicken and Fish tacos. For mains, there are options like Gochujang Chicken, Veg Chimichangas, Chicken Quesadilla, the Bean Stew with Mexican Rice, among others. The meal also includes the choice of two desserts from their daily specials. Chilly evenings in Delhi are perfect for warm, scrumptious food and if you’re craving something deliciously smoked, head to The Taj Mahal Palace stat. Birnan, the sundowner grill and lounge at The Taj Mahal Hotel has a new selection of grilled eats to complement the weather. The extensive menu includes a collection of chef’s specials like gin and peri peri prawns, grilled cumin and cheddar quesadilla, Trinidad’s curried lamb chops and more.